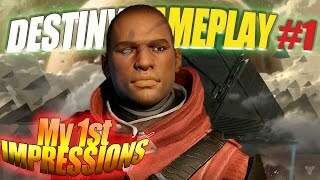 Sep 10, 2014 · My first impressions of Destiny on the PS4 after playing a couple hours with the Warlock class. ... competitive multiplayer arenas, ... Destiny, the Destiny Logo, Bungie and the Bungie Logo are among the trademarks of Bungie, Inc. Published by Activision.